Clorox Product, any, $1.25/1 Print (NLA) - Sign in/register, mult. emails should yield additional prints. 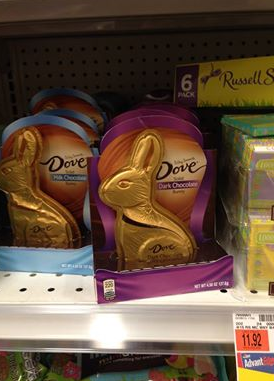 Or print now and save for Easter clearance! 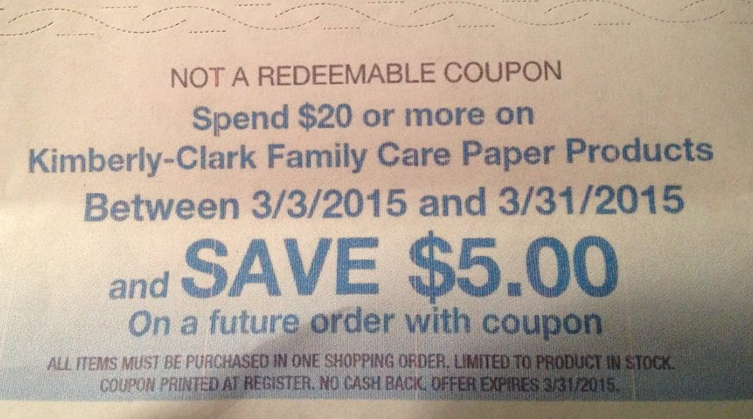 I was just able to print the $1.25 Clorox coupon, so it must be available again! Yeah! 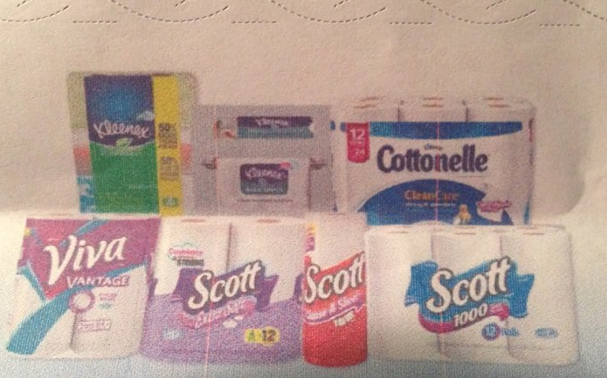 For the Kimberly Clark deal, is it $20.00 before or after coupons? That is awesome! Can you do the deal more than once?